Candle in a Tin 2 oz. Home / Candle in a Tin 2 oz. Lovely tranquil lavender soy wax candle in a slim tin. 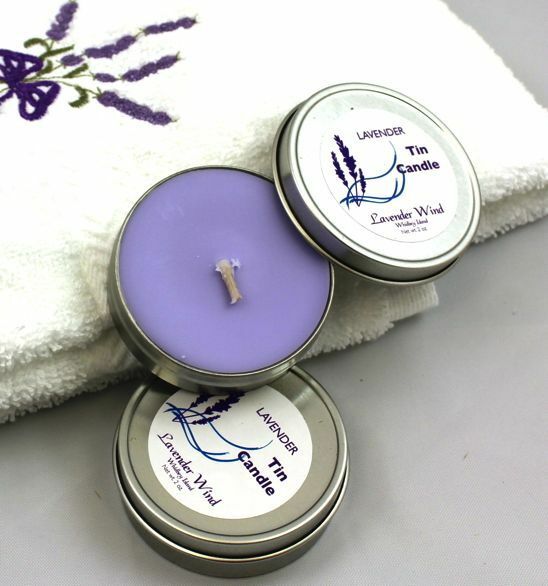 Handcrafted by us with pure lavender essential oil. Great for travel too!